When searching for games online, parents frequently look for safe, entertaining, and educational environments for their children. These online games allow kids to enjoy the internet without running the risk of accessing inappropriate content or encountering online predators. 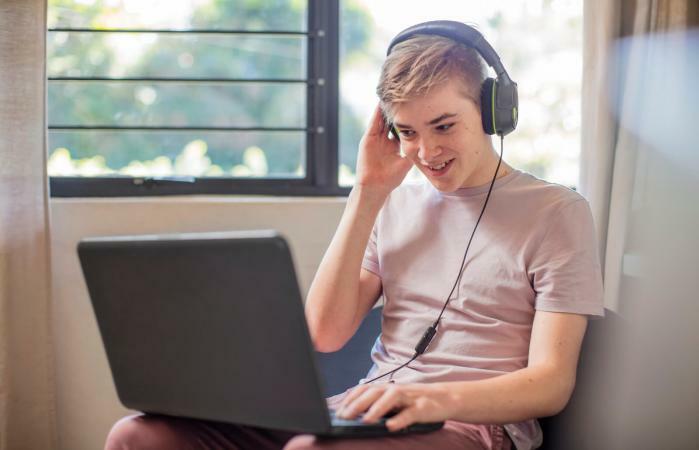 While all the games are entertaining, many have the added benefit of building confidence in kids' computer skills or reinforcing academic material. Websites from popular children's television channels, such as Nickelodeon, The Disney Channel, and PBS, offer entertaining and educational games designed to help children master basic concepts and skills as they interact with some of their favorite characters. Children can choose pictures of their favorite TV heroes and heroines and play games associated with characters like Dora the Explorer, Blue of Blue's Clues, Backyardigans, LazyTown's superheroes, Max and Ruby, and many others. Game play is simple and teaches basic reasoning skills, as well as concepts like colors and counting. In addition, the quality of the graphics and animation is excellent. 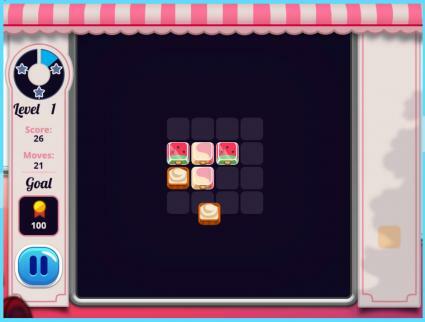 Disney LOL offers games from some of your favorite Disney movies and TV characters. You could build a snowman with Elsa or plan a party with Mal from Descendants. You can also try your hand at fashion, arcade, and racing games. Kids and teens can interact with some of their favorite characters online while working on reasoning skills and problem-solving. The Disney Junior contains games featuring characters from their shows, such as Mickey Mouse Clubhouse, Little Einsteins, and Handy Manny. Game play offers children opportunities for problem solving and learning basic concepts such as colors, numbers, and letters. These games feature popular characters from PBS shows, including Clifford, Sesame Street, Curious George, and Dinosaur Train. Kids can learn letter recognition, early phonics skills, animals, manners and working with others, pattern recognition, and early math skills from many of these games. 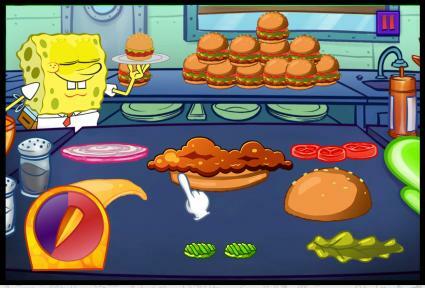 Games on Nick.com feature variations on popular arcade games, skill games and strategy games featuring some of the network's popular shows for children and pre-teens. Children may also interact in virtual worlds and create a profile on the site to save their progress. CBeebies is a BBC site that offers a variety of fun and entertaining games based on popular BBC characters and shows. Play with Sarah and Duck or check out Mr. Bloom's Nursery. Lego.com offers mazes, coloring pages, racing games, puzzles, bingo, matching, and a variety of Lego village games such as Legoville Family Helper, Weather Chart, and Fire Station. While television games can be educational, there are some games that specifically cover math, science, and language to help kids to learn while having fun. They might also learn about body systems and how to stay healthy as well. The FunBrain games site from Pearson Education Inc. has a variety of math, reading, and arcade games to choose from. There is a variety of skill levels and directions are clearly displayed for the games. Learning Planet games range from preschool to sixth grade games. Counting games, word searches, strategy games and more are available. You can search by grade level, subject or category. Designed for kids through 5th grade, ABCYa offers educational games that explore reading, math and other skills. Kids will explore calendars, colors, number sequencing, and more. There are even fun holiday games. Free kids' games from National Geographic give kids insight into history and different cultures. Through this website, you might take a Jamestown adventure or try dolphin diving. This educational site also has an array of different fun quizzes that kids can try. For instance, they might find out what dinosaur they might be. For some good science games and activities, browse the NASA Kids Page. Kids might try their hand at roaming around Mars and put airplanes in order. 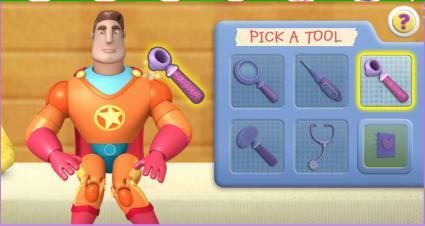 These fun science games will tickle the imagination and simulate the mind. For some wholesome healthy fun that teaches kids about the power of eating right and being fit, check out Kids Health.org. These games allow kids to learn about the lungs and explore puberty for girls. Science is explored in a fun and colorful way that is easy for kids to digest. Yahoo.com used to offer a variety of different online arcade and board games that kids of all ages could play online. Now, you can find different types of games that are similar to Yahoo Kids' Games, but offered through a variety of different websites. Maybe you have a hankering for playing word games on the Yahoo Kids' game website. 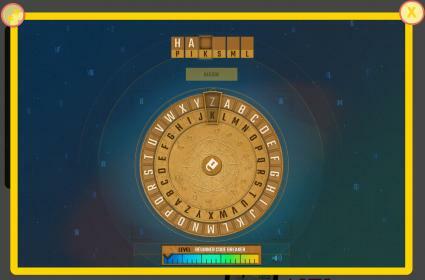 MSN Games allows you to delve into the world of puzzles and trivia. Another free online alternative to Yahoo games is Pogo. Not only can you enjoy the ever popular Poppit, but you can play board games like Boggle and Scrabble with friends. You can even go old school with online checkers and chess. There are plenty of things on the Internet today that kids should never see. Letting your kids play online can be a great learning and activity resource, but protecting your children from inappropriate content is a big concern. Very young children should be close by when playing games online, and parents should check on older children periodically to ensure safety. You may also want to put the computer in a public place like the living room. Just remember, it's all about having fun.